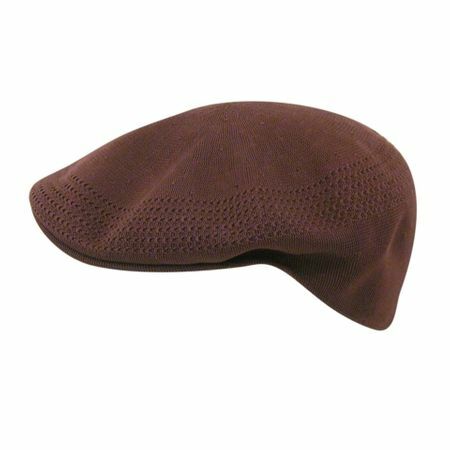 Here is a Burgundy Kangol hat that you can wear as a neutral color. Sure you can wear this Burgundy Kangol hat with a burgundy walking suit but don't lock yourself into just that look. This Burgundy Kangol hat will also go great with Jeans or Khaki pants and will work great with a black shirt as well.